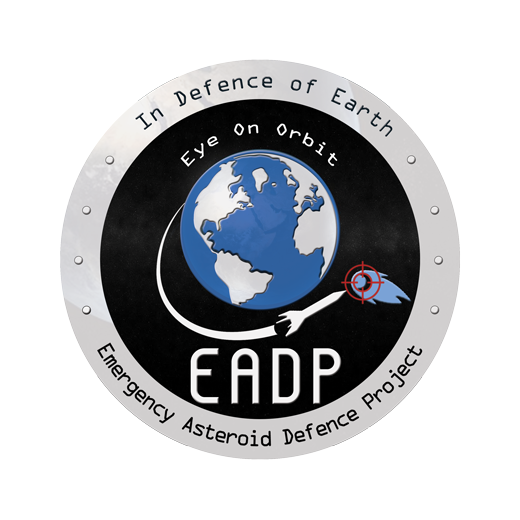 Too bad the intentions of the Emergency Asteroid Defence Project (EADP) were largely misunderstood and their IndieGoGo crowdfunding campaign just reached 4 % of their 200K$ goal. They had my support so don't complain to me when your city is being flattened by an incoming asteroid. 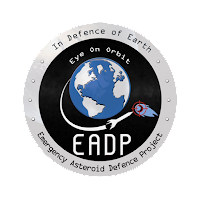 Will keep an eye on their follow-up efforts to work towards a safer planet.